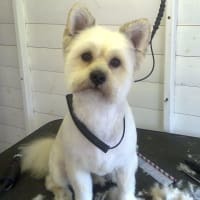 The ONLY Award Winning Dog Groomers in the area!! 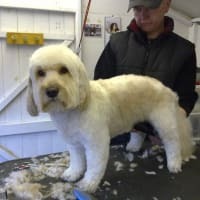 We are LEADING THE WAY IN GROOMING EXCELLENCE!! 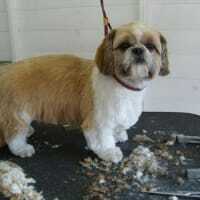 Posh Pooches is the ULTIMATE dog grooming salon, offering a dedicated retreat for your Very Important Pooch! 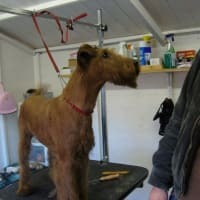 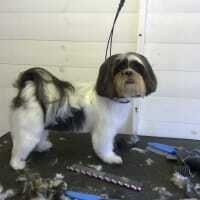 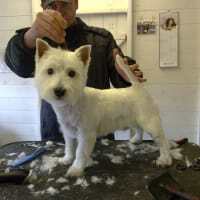 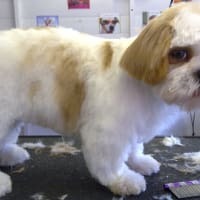 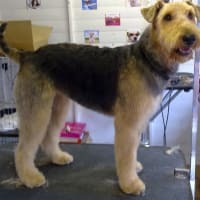 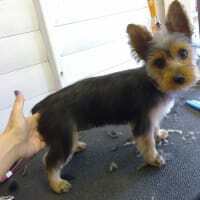 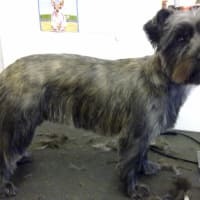 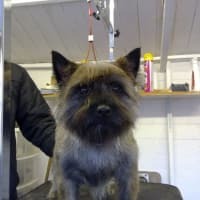 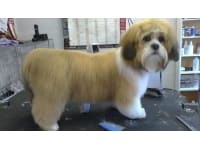 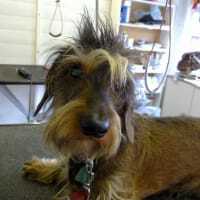 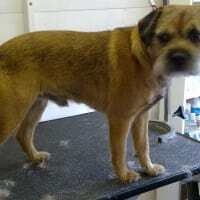 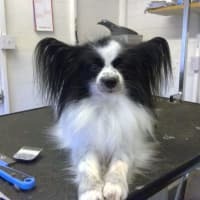 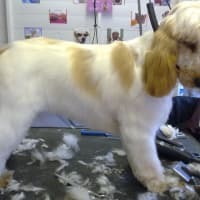 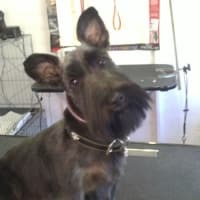 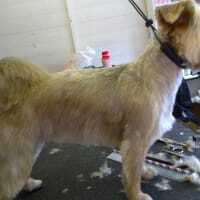 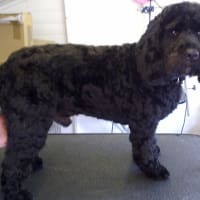 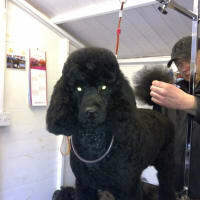 We offer a complete dog grooming service, where grooms are tailored to each individual dogs breed, coat and skin type. 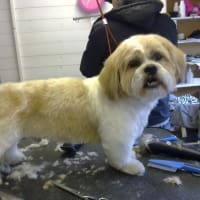 We pride ourselves on our UNBEATABLE grooming ability and excellent customer service. 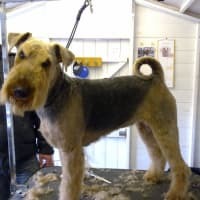 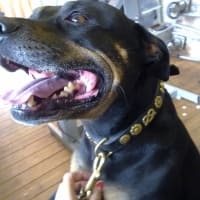 With over 25 years experience in Showing, Breeding, Grooming and a Diploma in Animal Care, you can rest assured your beloved pooch is in caring hands ! 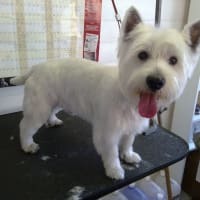 Each dog will receive a Full massage bath in the state of the art hydrobath, using only the highest quality shampoos, conditioners and grooming sprays, which we use on our own dogs as proof of the quality ! 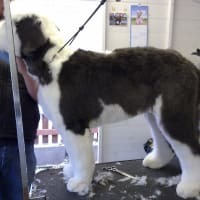 Grooming should be a relaxing and fun experience for your dog . 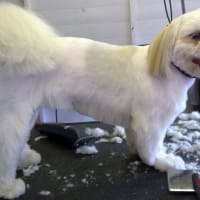 Thats why we feel bringing your dog to be groomed with us is the RIGHT choice. 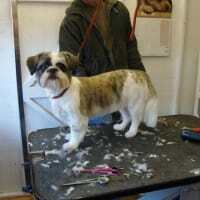 The bespoke salon is set up in a friendly, home environment, where your dog will be treated like our own! 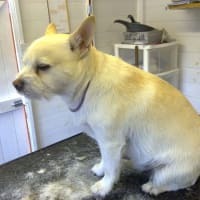 The ONLY salon in Tipton with DOGGY HYDROBATH !! 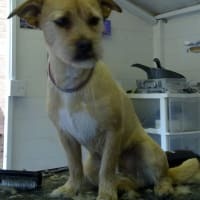 Dedicated Vet Just a phone call away.